At Belton Veterinary Clinic, we are always looking to new ways to care for your cat. Medicine and technology are constantly advancing and we embrace staying at the forefront of the best medical and surgical care. We are proud to offer laser therapy for cats at our veterinary clinic. 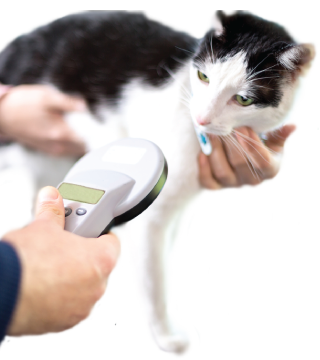 Once we determine that your cat will benefit from laser therapy, then a technician will perform the treatment. There is no need to make an appointment for subsequent treatments as our technicians perform these treatments anytime during business hours.